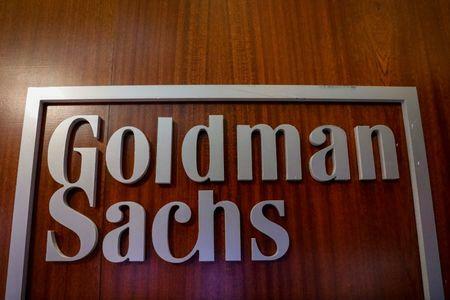 (Reuters) - Goldman Sachs Group Inc <GS.N> is facing a probe from U.K. regulators over its reporting practices tied to new rules in European markets, Bloomberg reported on Friday, citing people with knowledge of the matter. The Financial Conduct Authority (FCA) has been investigating the matter this year, according to the report https://www.bloomberg.com/news/articles/2018-08-17/goldman-is-said-to-face-u-k-probe-over-mifid-reporting-faults. Earlier this year, a former Goldman Sachs employee sent a complaint to the FCA alleging that the bank's approach was to flood regulators with too much data and inaccurate information in breach of compliance guidelines, the report said. The EU's Markets in Financial Instruments Directive II, dubbed MiFID II, which took effect earlier this year, states investment research must be priced separately from other broker services to ensure transparency and better value for money. The FCA declined to comment, while Goldman Sachs did not immediately respond to a request for comment.